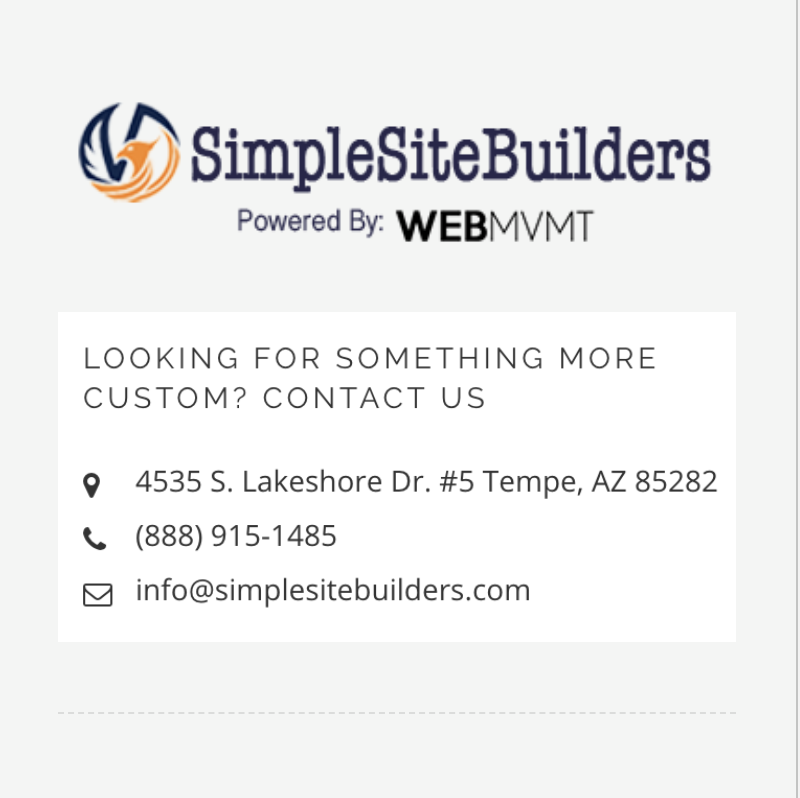 Want to optimize your TronBuilder site for Google and other search engines? Watch this video and find out how to get started! Want to track the visitors who come to your site? Running digital ads? In this video I explain how to paste an HTML code in your site header.